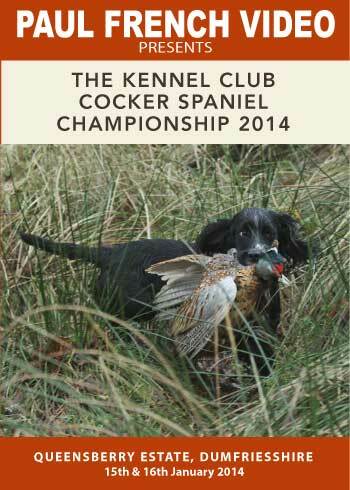 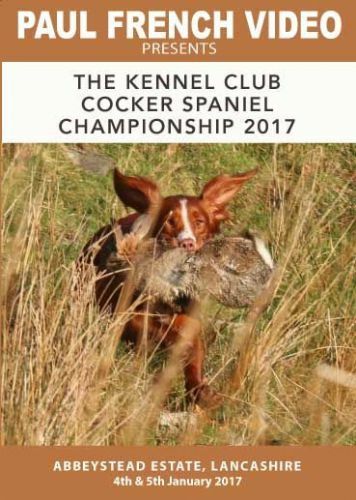 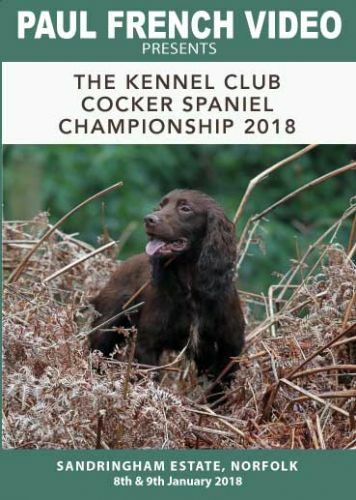 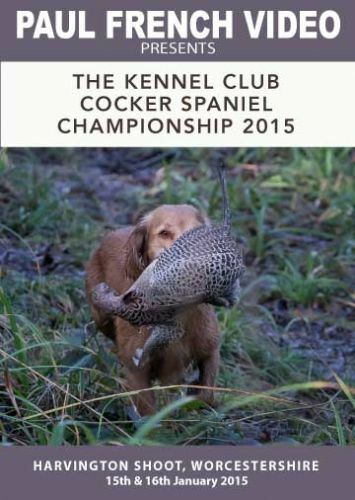 Held at Havington Shoot, Worcestershire on the 14th and 15th January 2015. 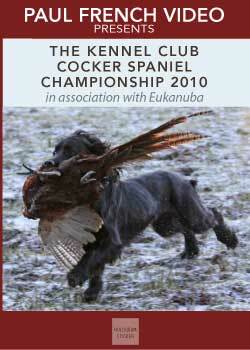 Held at Queensberry Estate, in Dumfresshire on the 15th and 16th January 2014. 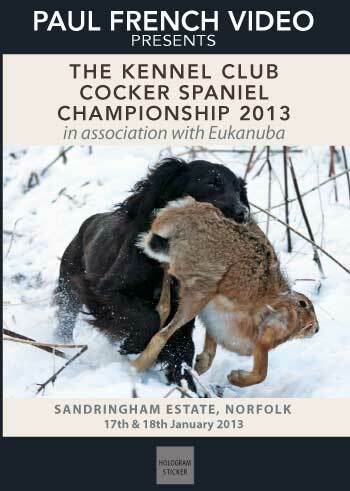 Held at Sandringham Estate in Norfolk on the 16th and 17th January 2013. 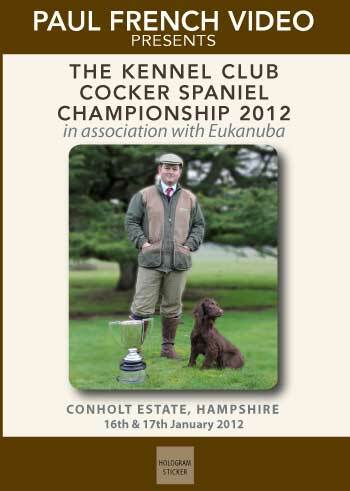 Held at Conholt Estate in Hampshire on the 16th and 17th January 2012. 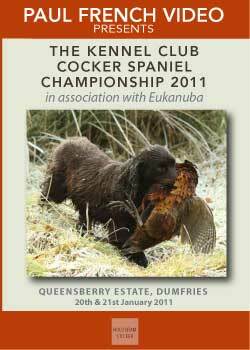 Held at Queenberry Estate, Thornhill, Scotland on the 20th & 21st January 2011. 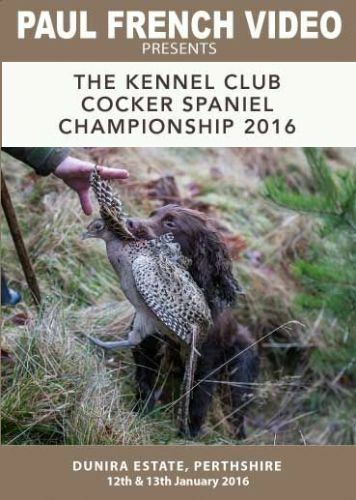 Held at Ford & Etal, The Borders on the 29th & 30th January 2010. 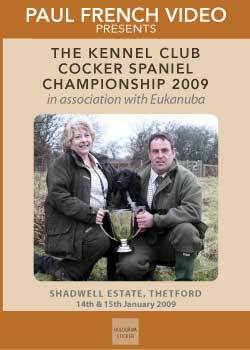 Held at Shadwell Estate, Thetford on the 14th & 15th January 2009. 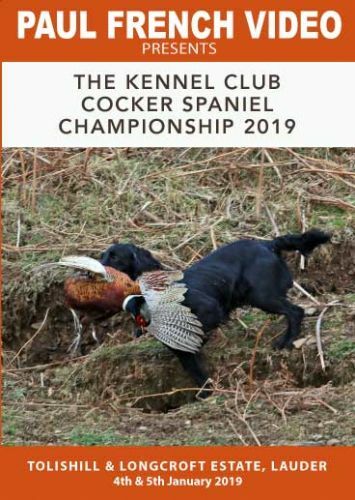 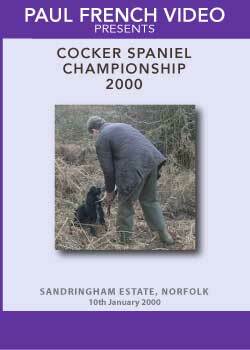 Held at Sandringham Estate, Norfolk on the 9th & 10th January 2008. 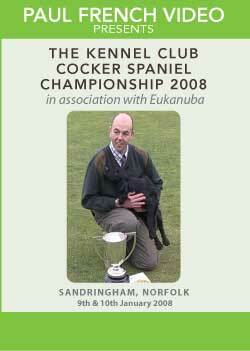 Held at Conholt Park, Andover on the 16th & 17th January 2007. 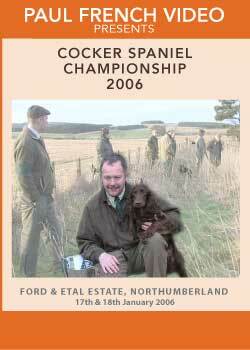 Held at Ford & Etal, The Borders on the 17th & 18th January 2006. 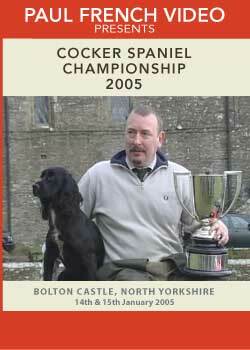 Held at Bolton Castle, North Yorkshire on the 14th & 15th January 2005. 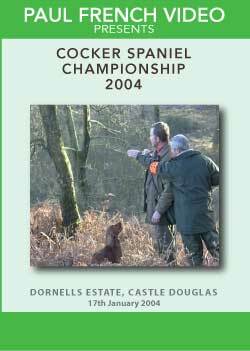 Held at Dornells Estate, Castle Douglas on the 17th January 2004. 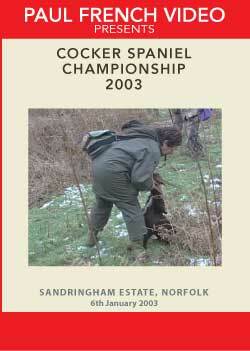 Held at Sandringham Estate, Norfolk on the 6th January 2003. 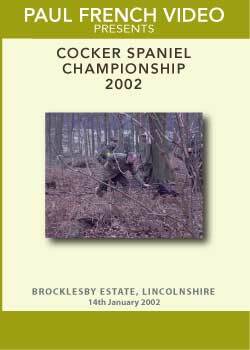 Held at Brocklesby Estate, Lincolnshire on the 14th January 2002. 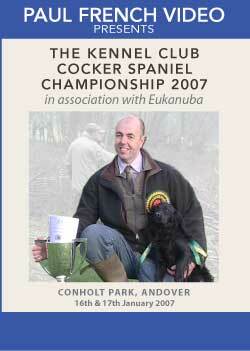 Held at Conholt Park, Andover on the 10th January 2007. 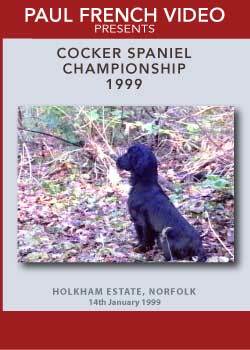 Held at Holkham Estate, Norfolk on the 14th January 1999. 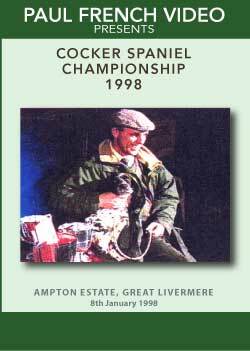 Held at Ampton Estate, Suffolk on the 8th January 1998. 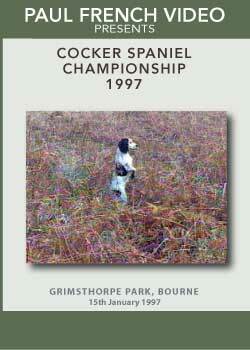 Held at Grimsthorpe Park, Lincolnshire on the 15th January 1997. 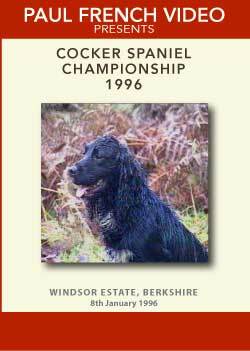 Held at Windsor Estate, Berkshire on the 8th January 1996. 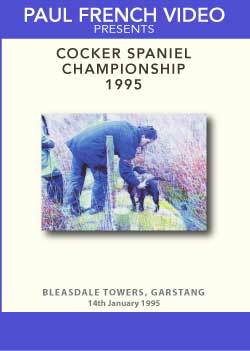 Held at Bleasdale Towers, Garstang on the 14th January 1995. 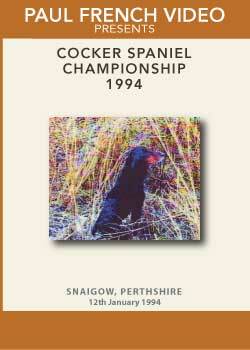 Held at Snaigow Estate, Perthshire on the 12th January 1994. 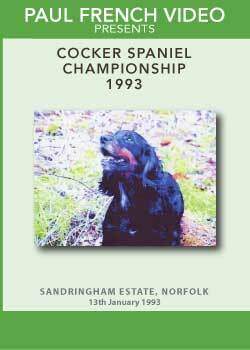 Held at Sandringham Estate, Norfolk on the 13th January 1993.